Today is the first day of 2017 and the last day of Chanukah. This year, my husband and I had a very funny experience with our candles for Chanukah. I am sure there is a hidden symbolism, but, as of yet, any possible deeper significance is eluding me. For whatever reasons, we were gifted with several boxes of candles this year. However, when we really needed some to light the menorah last night, we had misplaced them all. Scrounging around, we were blessed to find exactly nine candles to light — 8 for each day, and one for the “Shamash” (“attendant”) candle. Our own little Chanukah miracle! In the Jewish tradition, the number 8 is seen as above nature. Therefore, the last day of Chanukah is a very auspicious time to pray for personal requests. 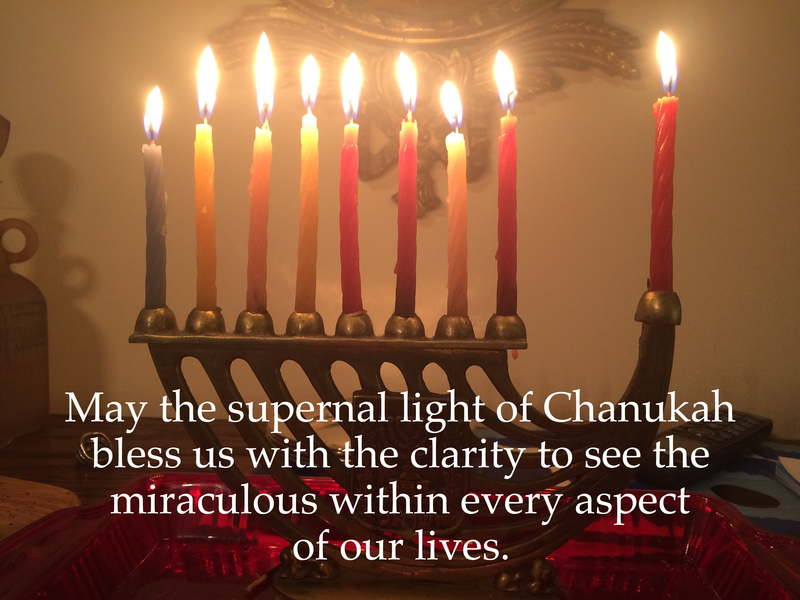 My prayer is for the supernal light of Chanukah to bless us with the clarity to see the miraculous within every aspect of our lives. Beautiful post!! Wishing you a happy New Year!! Amen! What a beautiful blessing. Thank you. Its wonderful that you were able to detect your own miracle in a simple thing like a candle . Happy New Year ! I can so relate to that. I wish all of us could live by that. To be honest I can understand now where the Christian ideology of giving thanks for everything springs from. Gratitude is the root of all virtues. It is something that I believe in practicing every day. 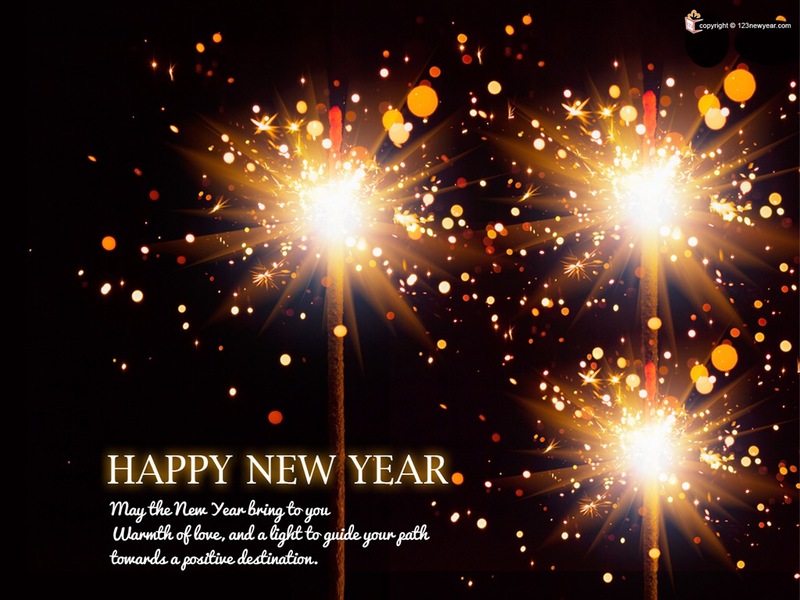 That was your own personal miracle, and may your year be full of them! Amen! And to you and yours!